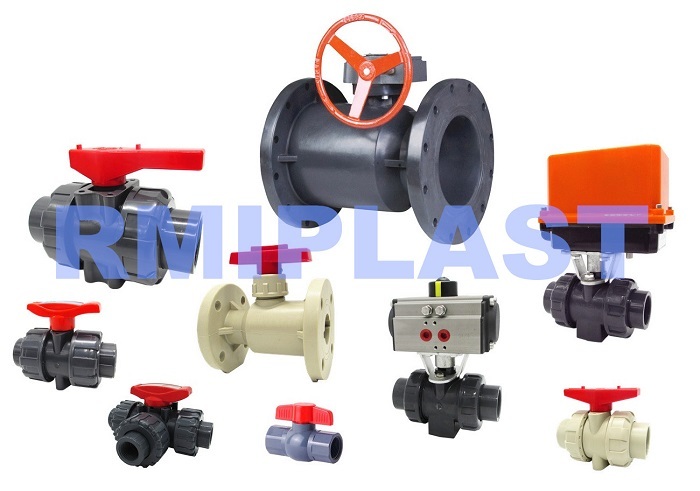 Flanged Ball Valve CPVC For Chemical model model RPV132, size range from 15A to 150A, manual operated by hand lever, flange connection as per standard JIS, DIN, ANSI, BS, AS, SA. CPVC material is corrosive resist to many chemical liquid, so CPVC Ball Valve is suitable for chemical industrial for corrosive liquid of acids and alkali. One piece injection body reduce the leaking risk. Pneumatic and elecric actuator mounting available. Looking for ideal Ball Valve CPVC For Chemical Manufacturer & supplier ? We have a wide selection at great prices to help you get creative. 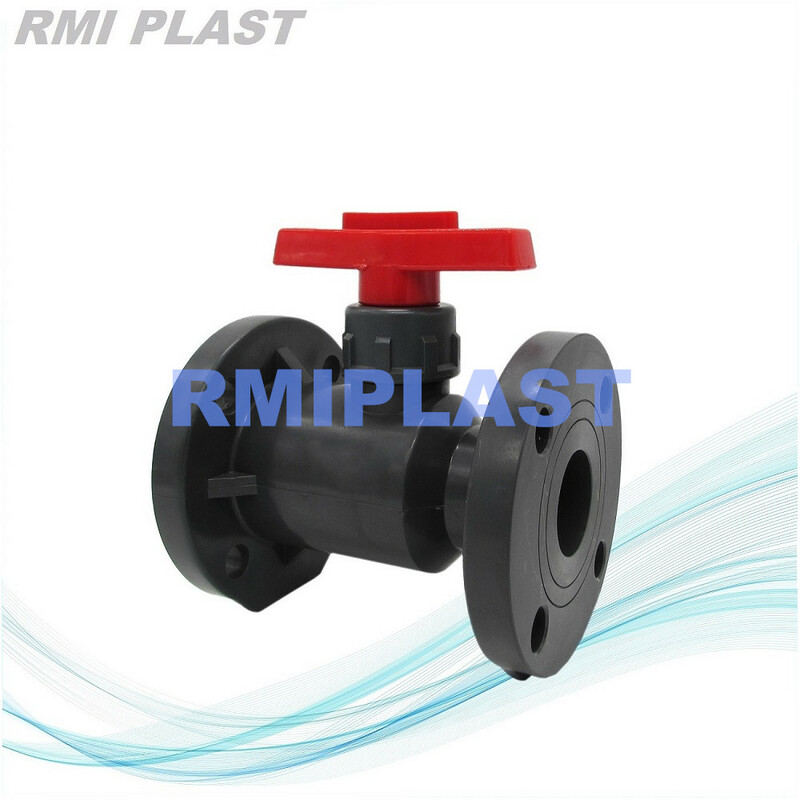 All the Flanged Ball Valve are quality guaranteed. We are China Origin Factory of Flange Ball Valve CPVC. If you have any question, please feel free to contact us.